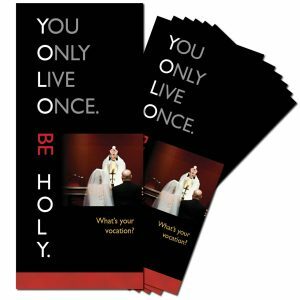 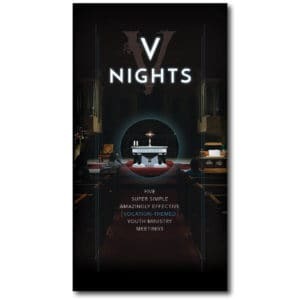 An inspired 36-page booklet on how to mentor young people who are discerning their vocations. 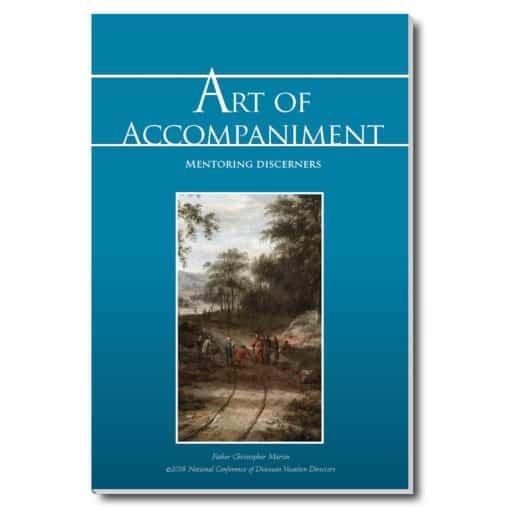 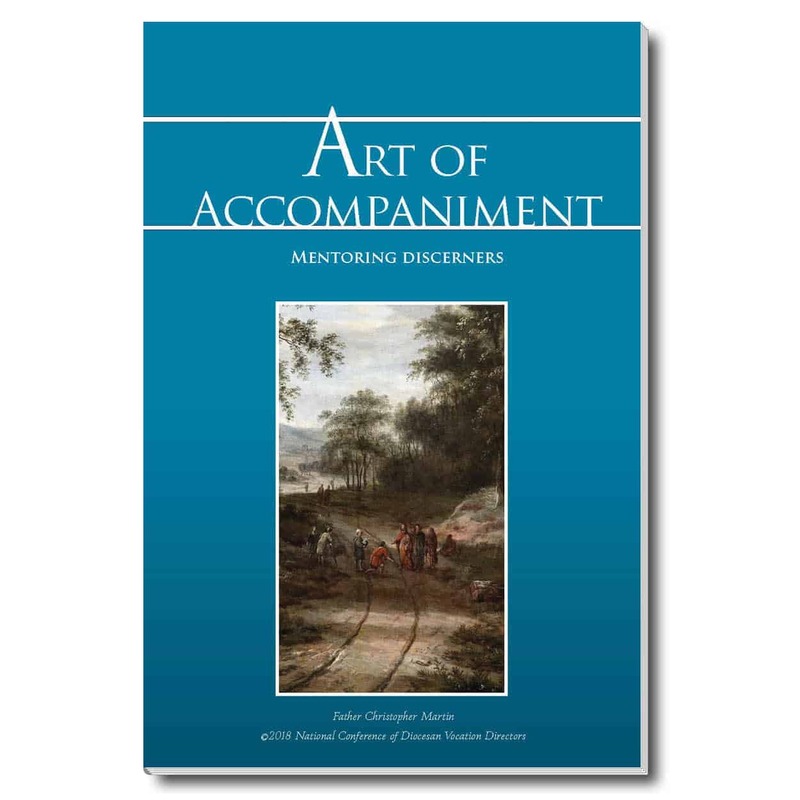 Art of Accompaniment is the latest booklet from NCDVD (National Conference of Diocesan Vocation Directors), which has consistently produced the highest-quality spiritual guides for vocation discernment. 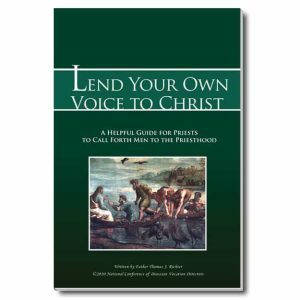 Art of Accompaniment is a tremendous aide for priests, deacons, youth ministers, campus ministers, and any other adult who helps teens and young adults to discover the Lord’s call for their lives.